Why Are Fish Bones in the Mousse? Today I present to you some lovely art by Deviant Art’s own Happy Crumble. 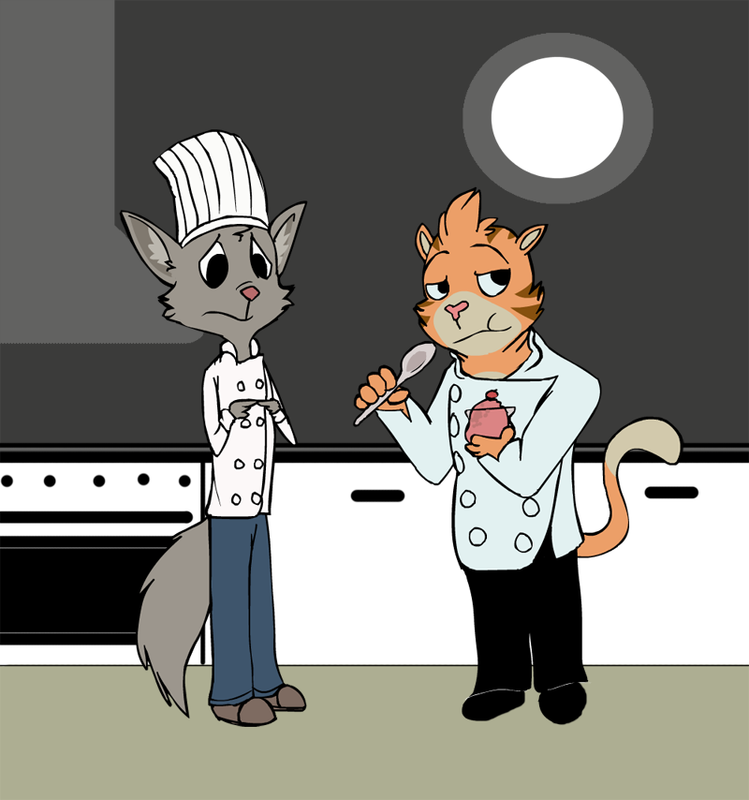 I love Chef’s expression, and Alan is just perfect.